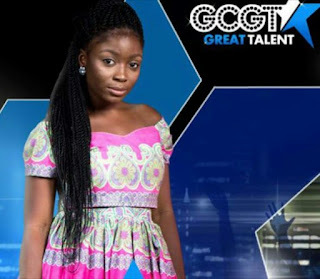 The Christian youth talent hunt, GCGT started in 2011 and it is organized by the City of David, Victoria Island, a parish of the Redeemed Christian Church of God. The aim of the competition was to recognize and celebrate talents in God's children. The youth talent competition features the following skills; singing, musical instruments, dancing, drama, spoken words, writing and drawing.